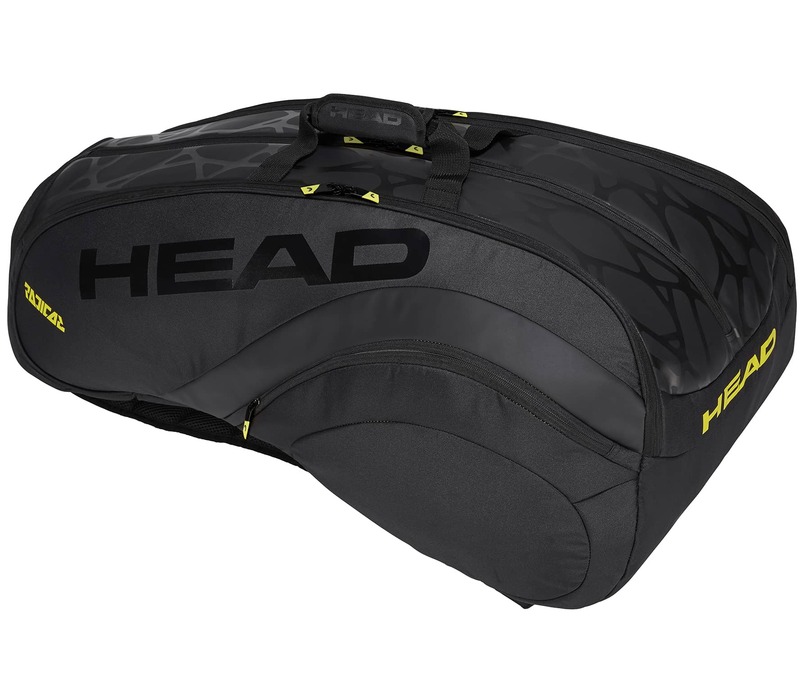 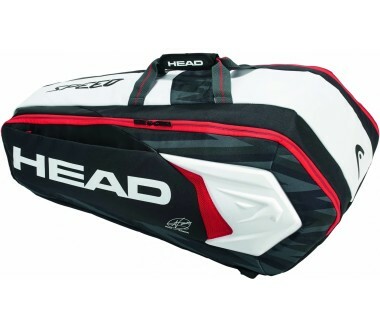 This Head 12R Limited Edition Monstercombi bag combines style and all of the room you need into a top-notch premium product. 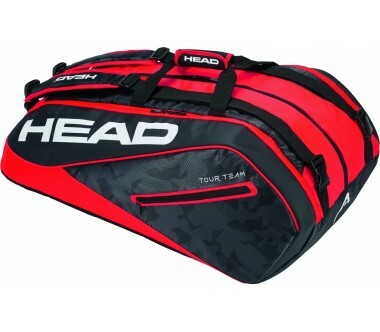 Two main compartments, two outside accessory pockets as well as an integrated shoe compartment will ensure that your packing style is under full control. 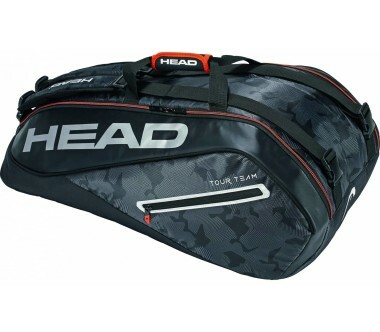 Made from high-quality materials and inspired by the overall SPEED design story, the bag comes with the latest innovations such as climate control technology CCT in one of the main compartments, which protects your equipment from extreme temperatures. 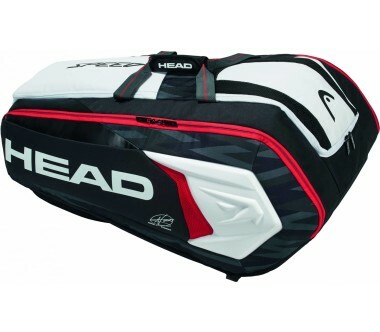 Thanks to the backpack carry system, you can either casually flip this bag over your shoulder or onto your back.